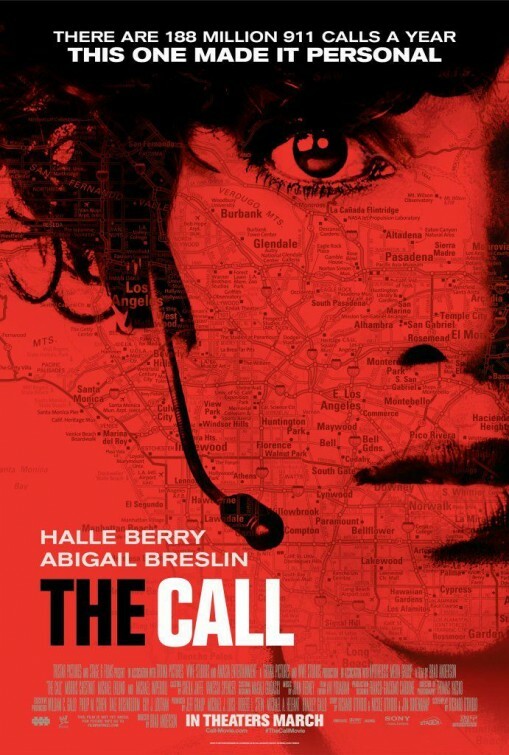 New Trailer and Photos for The Call. 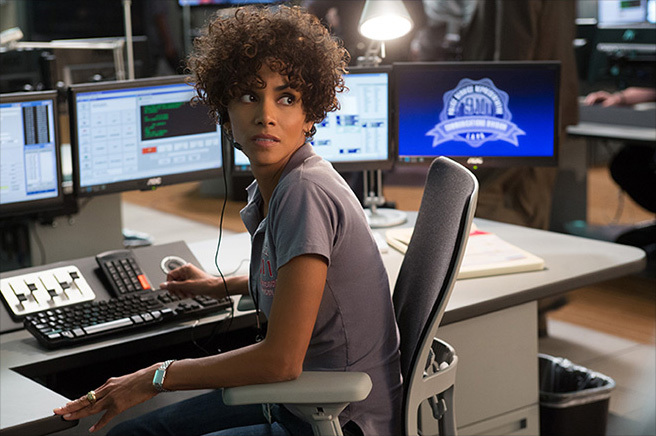 Halle Berry, Abigail Breslin and Morris Chestnut star in the suspense thriller The Call previously titled The Hive. See the movie trailer, photos and movie poster below. 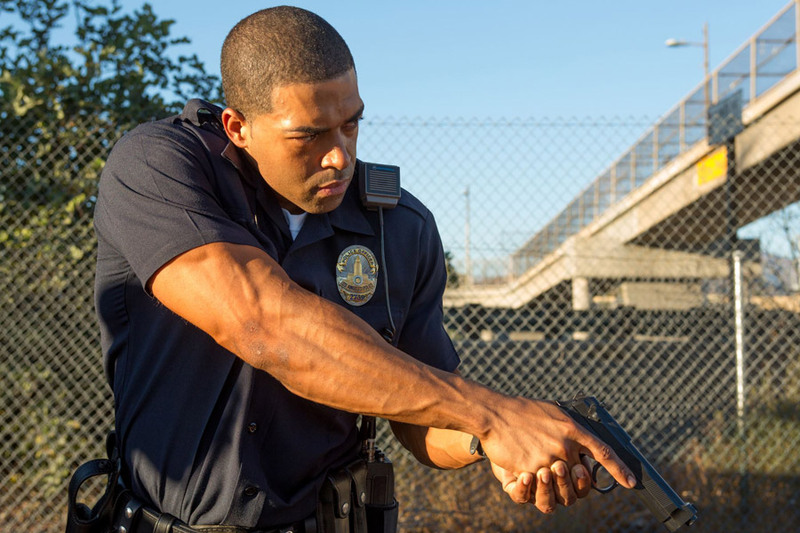 When Jordan (Berry), a veteran L.A.P.D. 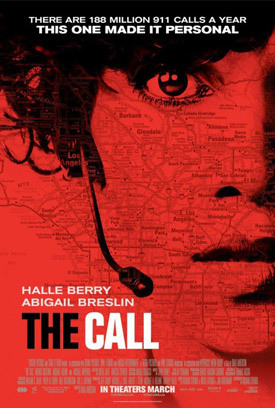 911 operator, takes an emergency call from a teenage girl (Breslin) who has just been abducted, she realizes that she must confront a killer from her past in order to save the girl’s life. MPAA Rating: (R) for violence, disturbing content and some language.